These days’ teeth whitening seem to be the rage. There are several products out on the market to use at home as well as teeth whitening treatments your local cosmetic dentist has to offer. The question that’s always asked is, “Is teeth whitening safe?” Let’s find out about tactics to safely whiten your teeth. It’s important to know that in the United States, whitening products aren’t regulated by the FDA (Food and Drug Administration). Unfortunately because of this, there is no safety data collected for any of the various products out on the market. All teeth whitening products use hydrogen peroxide as the main bleaching ingredient. It is effective in whitening teeth and not so good to safely whiten your teeth. Any toothpaste, bleaching kit or treatment done at the dentist office uses some form of hydrogen or carbamide peroxide. In high concentrations, hydrogen peroxide has been shown to affect the surface of the teeth, causing the enamel to become porous. This in effect can result in scratches and dents in the tooth surface leading to mineral loss. It’s critical to understand that the percentage of concentration as well as the time of exposure to peroxide products is where you can run into problems in safely whiten your teeth. If you use a product with a peroxide concentration below 1.5 percent, you are safe in most cases. 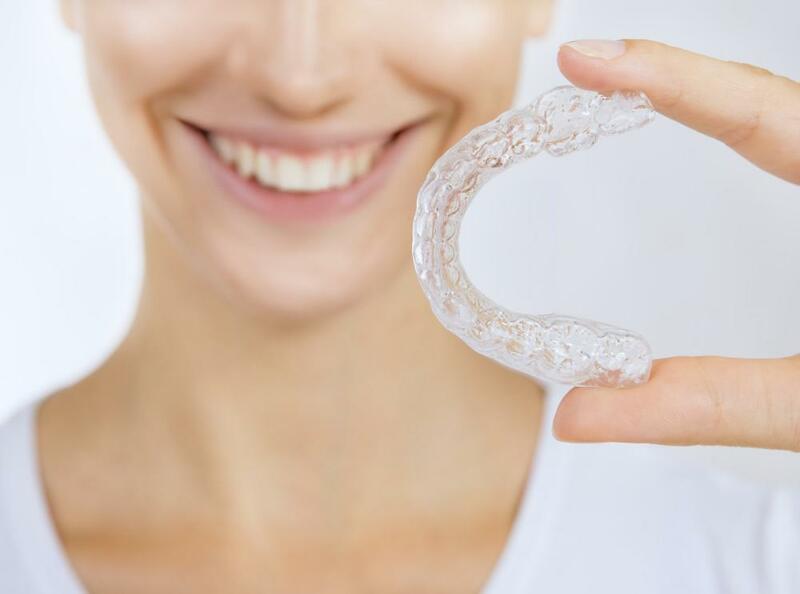 With lower concentrations of bleaching agents that you find with at home whitening kit, you’ll need to expose your teeth to the whitening agent for long periods of time to get the desired outcome. So, even exposing your teeth to a lower concentration, but for extended periods of time, can also become dangerous for the health of your teeth. Also remember that your gums can also be damaged by exposure to hydrogen peroxide in the whitening process. Dentists use bleaching agents that’s well over a 1.5% concentration. You might think this could be a dangerous situation for safely whiten your teeth. What you need to understand is although they use powerful bleaching agents, they have the skill and experience to do it fast while targeting only your teeth. By receiving close supervision during the whole process, your exposure time is minimal. In 15 minutes to an hour, you can have a shade of white that might take 2 to 3 months with a do it your self-kit. Also, the mouth trays used are fitted exactly to your teeth, leaving the gums untouched. 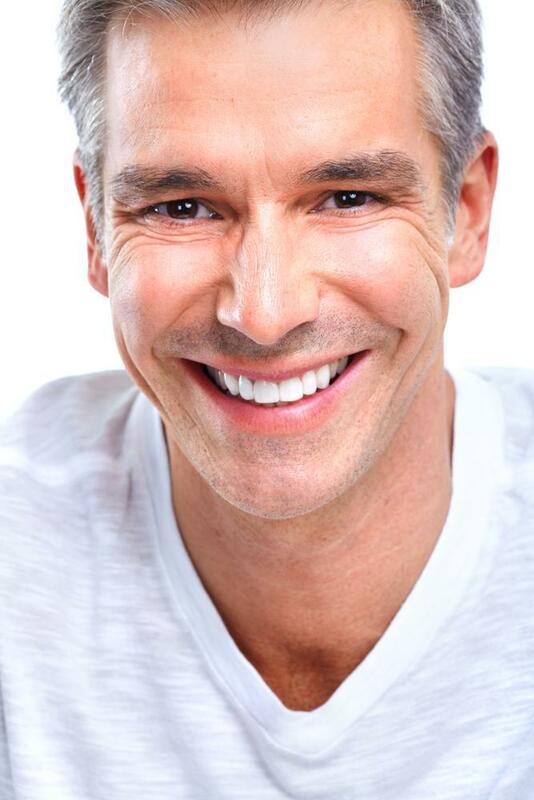 Many cosmetic dentists, NY are now activating the peroxide with a advanced laser dentistry. These speeds up the whitening process considerably and heighten the effect. You can now have the maximum results in the least amount of time possible. In conclusion, safely whiten your teeth is really safe if performed correctly. For maximum safety and results, an in-office treatment at your dentist is far better than trying to do it by yourself at home.